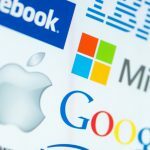 In the wake of the shootings that took place two weeks ago, many world leaders called on tech giants to take responsibility for the extremist materials shared on their platforms. The Facebook live platform was used to video a shooting that killed about 50 people in two mosques during a prayer session in New Zealand. 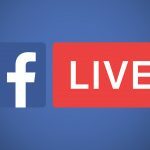 Facebook came under intense scrutiny and was asked to restrict the live video feature. It is now putting it under consideration. About 4000 people had watched the original video before it was taken down from the platform. The social network complained about the challenges it encountered. The video was edited and shared many time, making it difficult for the intelligence machine to detect and remove. Speaking on behalf of Facebook, the Chief Operating Officer, Sheryl Sandberg said the social network has agreed to the calls for it to do more. 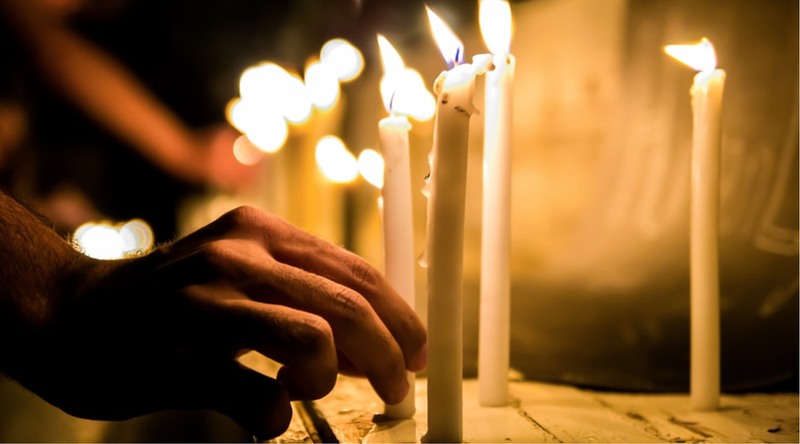 Facebook had earlier announced that about 200 people were live at the time of the Christchurch shootings, while the first user report came in 12 minutes after the video had ended. However, the video went viral within seconds, 4000 people watched it before it was taken down. 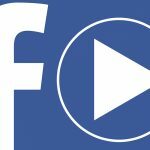 Facebook announced in its Newsroom page that it removed 1.5 million videos of the attack and blocked 1.2 million copies on the verge of upload within 24 hours. Although Ms. Sandberg did not make an official announcement concerning the changes likely to take effect, she outlined how Facebook would take preventive measures to address hate on its platform and block materials from terrorist groups. Other tech companies have taken steps to prevent the video from going viral further. Reddit banned a discussion forum called “watchpeopledie” after supposed shared clips of the live video. Facebook says it’s working with the New Zealand police on the matter.